The Spore Wars killed all those who were not immunized, leaving only the young and the very old. The vast generational gap causes some serious problems. Callie is one of the many unclaimed minors, street kids who are doing their best to stay out of the awful institutions set up to "care" for them. As a last resort she becomes a donor for Prime Destinations, where Enders (old folks) can be implanted into a young body to experience youth again. It's suppose to be some quick cash, but things don't go as planned, and Callie learns that her renter wants to murder someone. Starters is a quick, fun read, with a premise that is refreshingly new. Callie is a spunky, smart character. Enders is a good sequel to Starters. The addition of Hadyn seems to come out of the blue but the reveals make his presence less and less random. I also enjoyed Callie's hunt for her father. 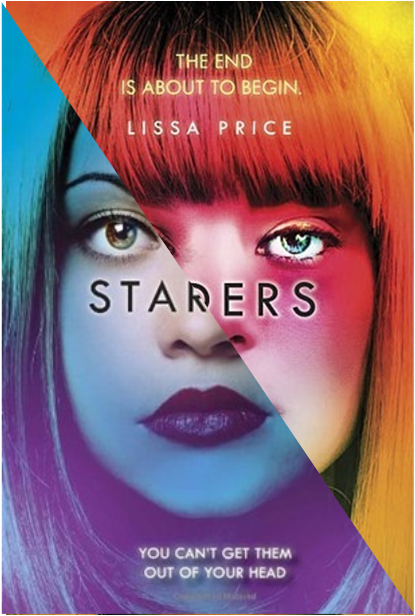 The end of the book seems to set Lissa Price up nicely for sequels, if she is so inclined. Review copy of Enders from NetGalley. 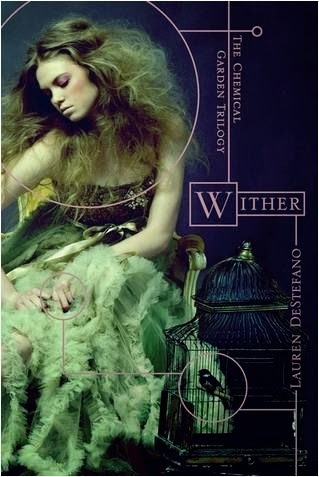 Lauren DeStafano's Wither is another post-apocalyptic novel that features a large generational divide. Wither's back story is that all disease is cured, but only for one generation. 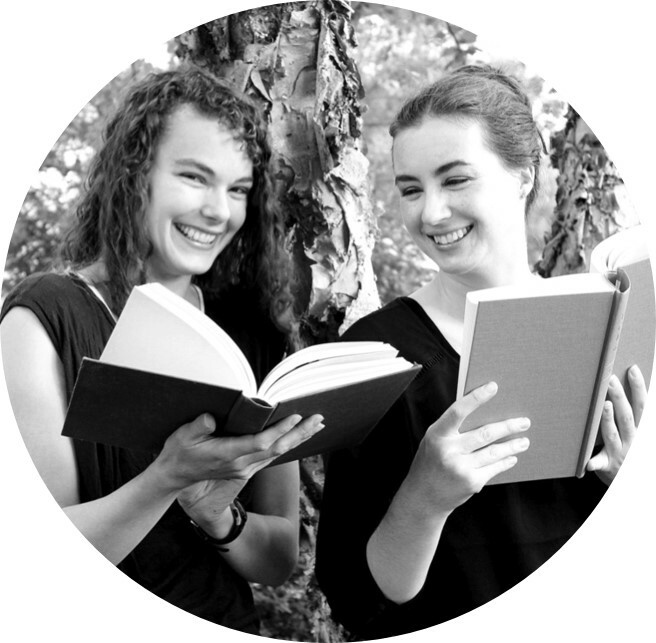 That next generation and all succeeding generations produce women that die at 20 and men that die at 24. No one knows why. No one can find a way to stop it. Rhine is stolen from her home and married to a rich young man. She and her sister brides all live together in an idyllic prison. Wither is really interesting in a lot of ways. I liked that the reader feels sympathy for almost all of the characters, and the sister wives bit was done really well. 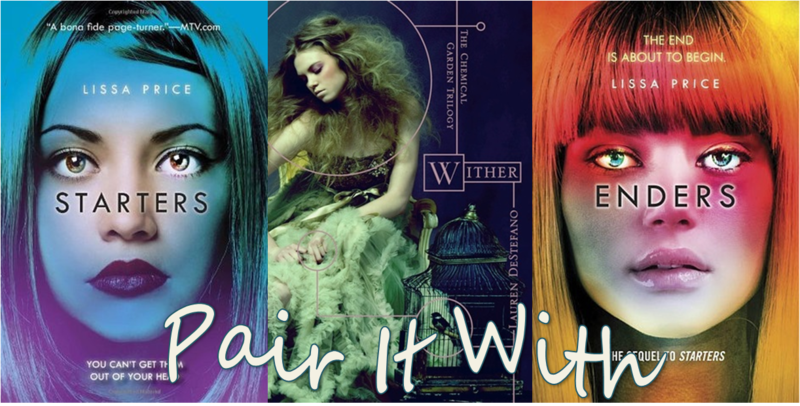 The Chemical Garden trilogy continues with Fever and Sever.